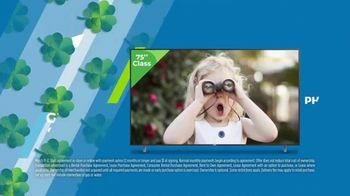 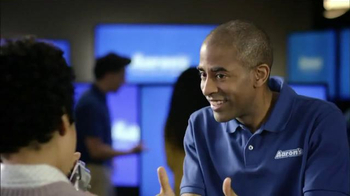 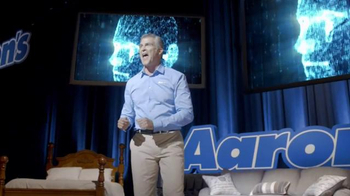 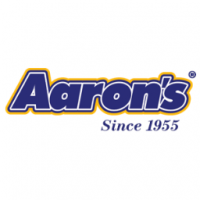 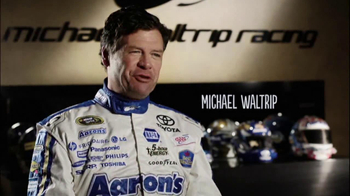 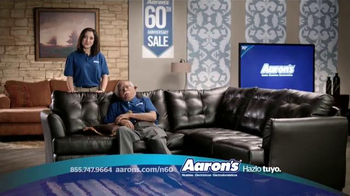 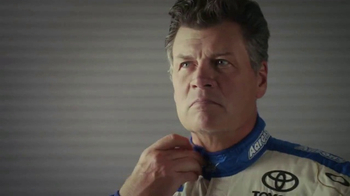 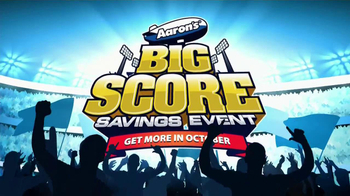 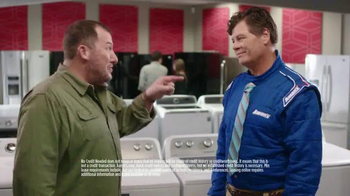 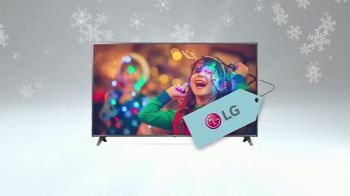 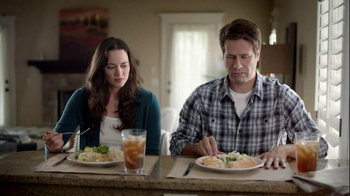 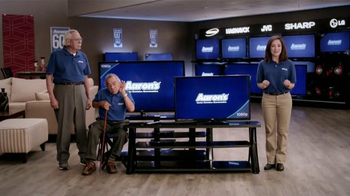 Sign up to track nationally aired TV ad campaigns for Aaron's. 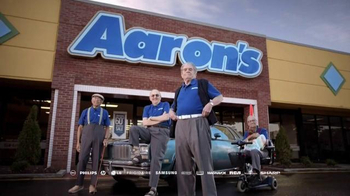 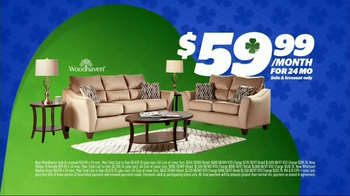 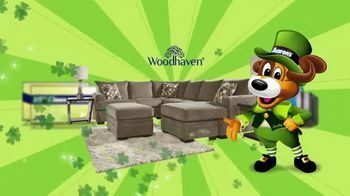 Competition for Aaron's includes Ashley HomeStore, Mor Furniture, Nebraska Furniture Mart, Rooms to Go, The Dump and the other brands in the Retail Stores: Furniture Stores industry. 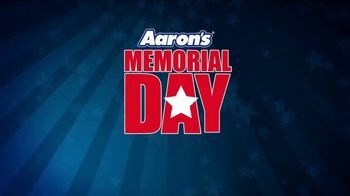 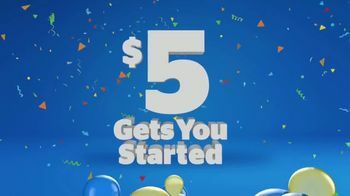 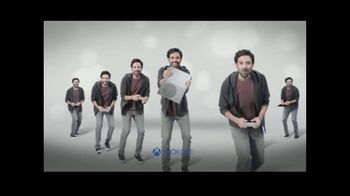 You can connect with Aaron's on Facebook, Twitter and YouTube or by phone at 800-950-7368.